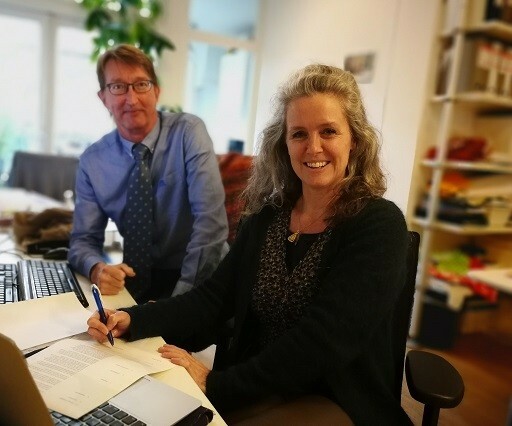 ProFound is happy to introduce our new Managing Director, Aafke van Sprundel. She has worked with and for private and public organisations to contribute towards a more sustainable and fair world. Over the past 1.5 years, Aafke worked with us designing our communication & marketing strategies. You can meet Aafke at our Organic Africa Pavilion @BioFach (14-17 February 2018, Stand 4-359).